I always seem to have a lust list. Autumn is my favorite season, so usually my lust list is long. Containing things that I never get, and only dream of having. Which is perfectly fine with me! Here is what my lust list is this season. Do you have one?! PS don't forget about my Fall Giveaway it's pretty rad! Les Khakis De Chanel looks so amazing! 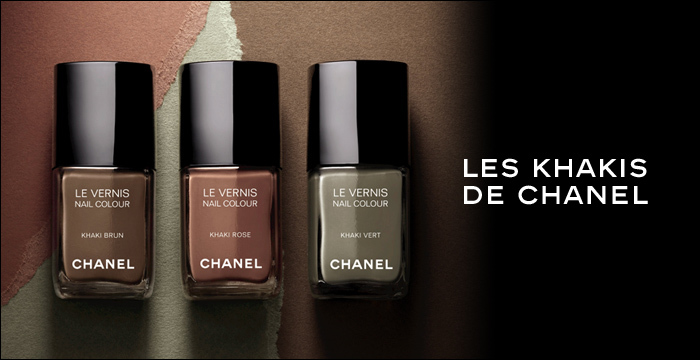 I definitely want to try those chanel colors they look so universally flattering! I also have a lust list! 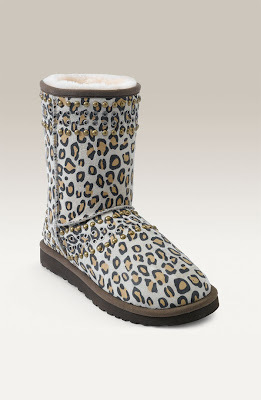 There are these boots I saw in a mag that I just love but they are almost 300 bucks!! Guess I will just admire the picture. haha. The puffer jackets aren't for me, but the Chanel nail polishes are gorgeous! Wow! i totally have a list...it's mostly in my head...i'm afraid if my husband knew the length of my list he may just deny it all together! now i wan the les khakis de chanel...i love all the colors! p.s. i love your pics of food...yum! Love this list! 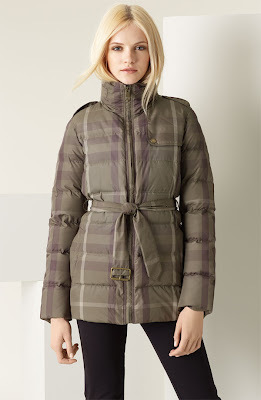 Juicy couture has a really cute puff coat this season too! 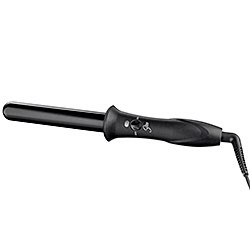 Ok DEF get the sultra bombshel curling iron, best thing ever!!! I LOVE it! U will not regret it, I swear! It is the best!!!! Those puffy jackets add too much bulk for me! I am ready for some pretty new polish though! Those nail polish colors are gorgeous! The first coat and the polishes = love!!! Oooh, I love the colors of Les Khakis De Chanel! I really like that first coat. I need a new one this year and that is the style I'm looking for!